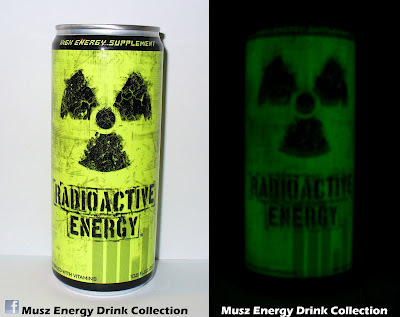 This energy drink is really special. 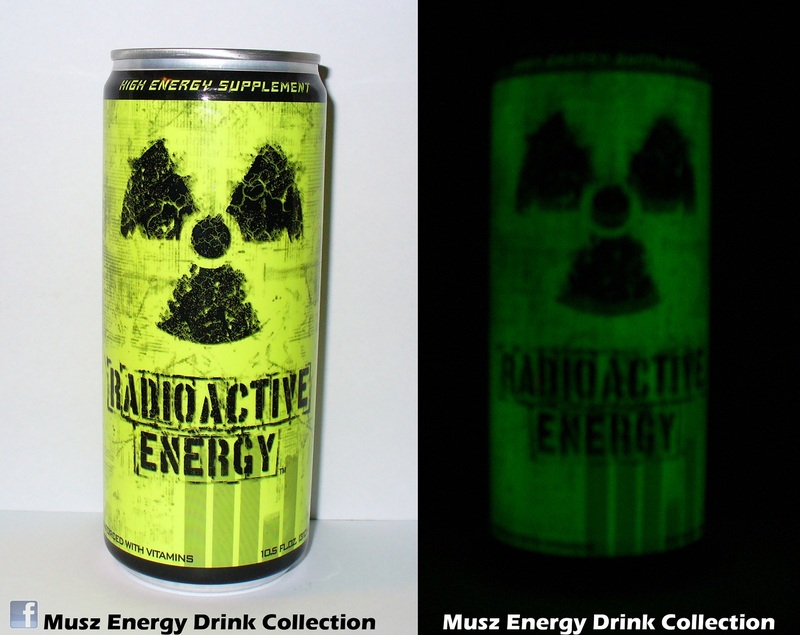 One of the few energy drinks, that glows in the dark. Its really rare and exclusive can. This can sold in the US.